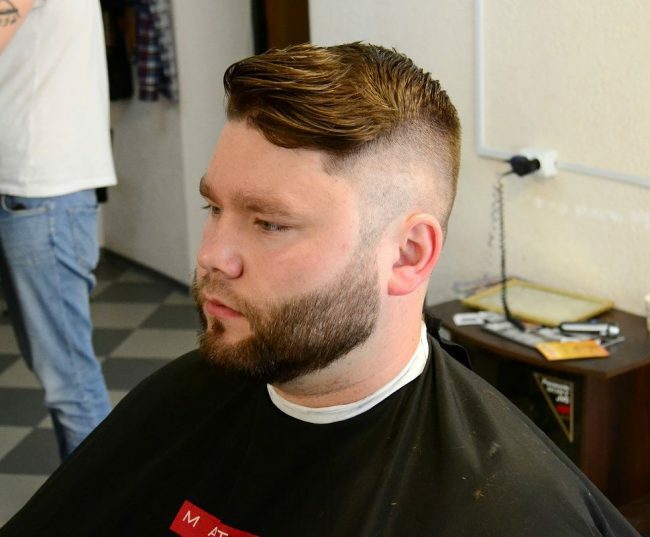 Contrary to the assumption of most people there are many haircuts for “fat” faces guys. And so this just means that the shape of your face should not limit the types of hairdos that you can wear. If you have a “fat” face, you can wear anything from a messy top to stylish Mohawk, and so you just have to choose what looks best on you. However, you hair type, volume and length will also determine the right hairdo for you. The gallery below contains 25 elegant designs that any man with a “fat” face can try out. A stunning haircut like this one will draw attention away from your face shape. 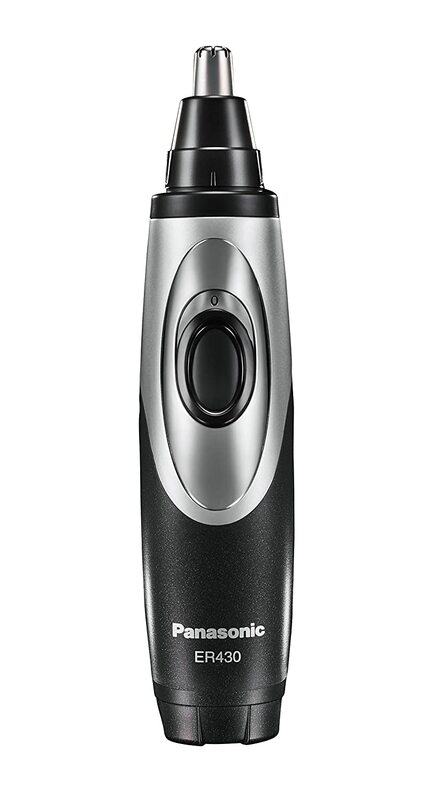 It entails maintaining some chunky curls at the top and giving the sides a lovely drop fade. Some color also works for “fat” face men especially those with a voluminous hair. In this style the strands have a dazzling blue shade on the side swept top that creates an amazing contrast with the tapered sides and back. 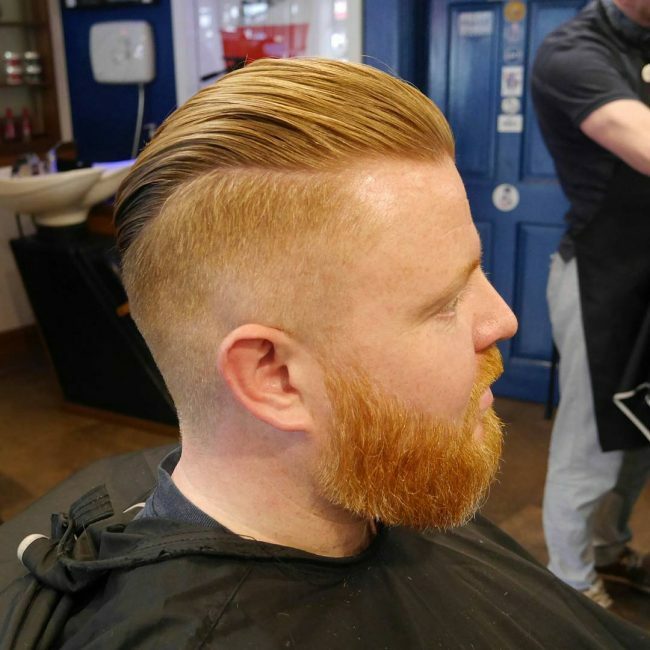 A hard side part line can transform any haircut into something magnificent. 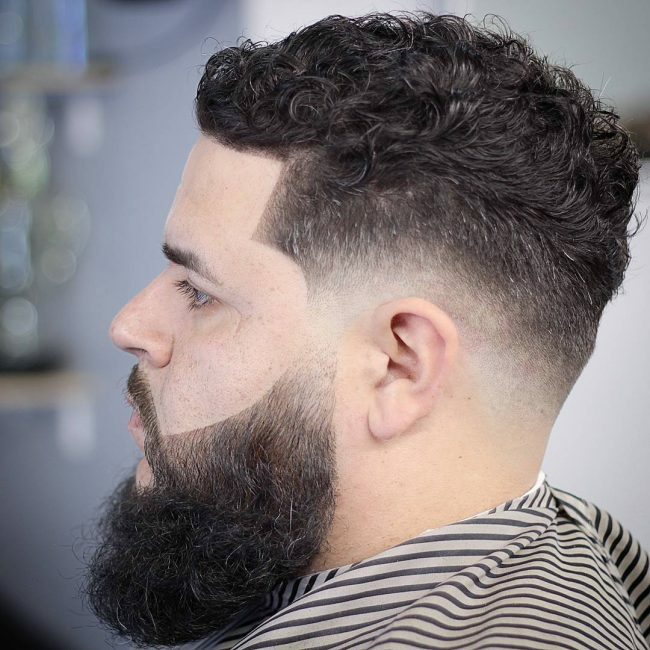 However, it is not the sole thing that makes this a top notch hairdo because it also has some beautiful waves on the crown and an adorable taper fade on the sides. Going bald is also an option if you have a “fat” face because it will help you avoid the trouble of looking for fancy haircuts. And if you spice up the look with a faded beard then you will look stunning. To create this magnificent hairdo, you should leave some long textured bangs on the crown and style by sweeping them to the front and making the bangs messy. To finish the look, you should have a skin fade on the sides. 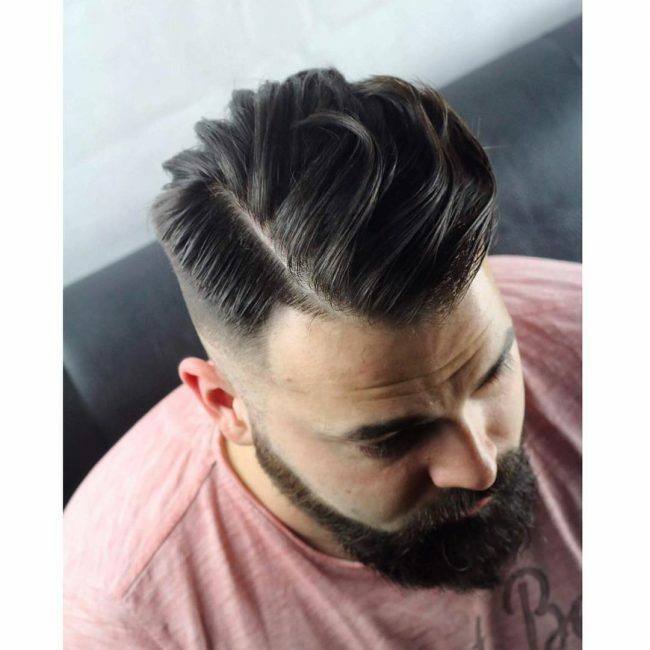 This modern take of the pompadour is fantastic, and it entails leaving some voluminous wavy locks on the crown, giving them a side part and tapering the strands below the parting line. The movement in this hair and the perfect hold make it look very classy. 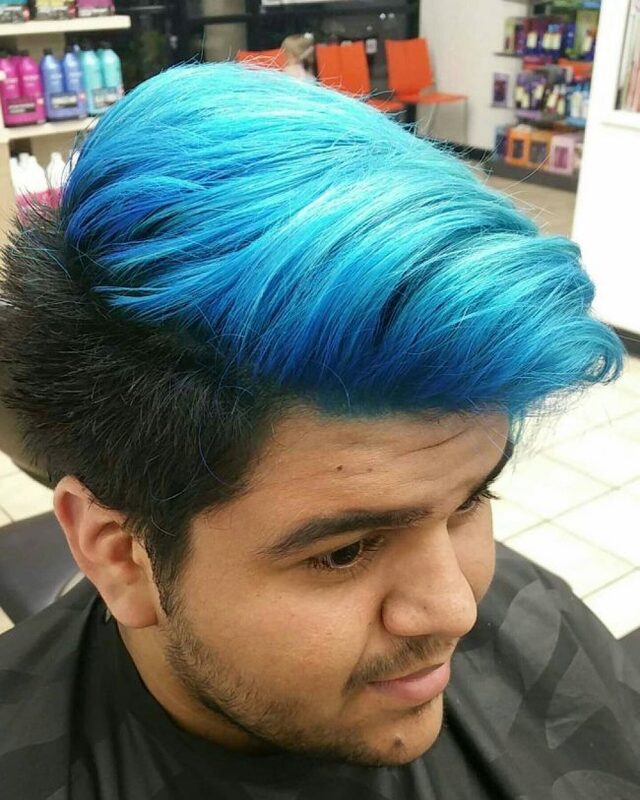 A quiff also works for a "fat" face, and if you give it a magical blue shade like this one, then you will look beautiful. To look this elegant, you will also need a side part and a high fade on the sides. Your natural curls can also give you a charming look if you know how to cut and style them. In this design, the curly strands also have a fabulous volume, and you should style them with a forward sweep to hang over the forehead. 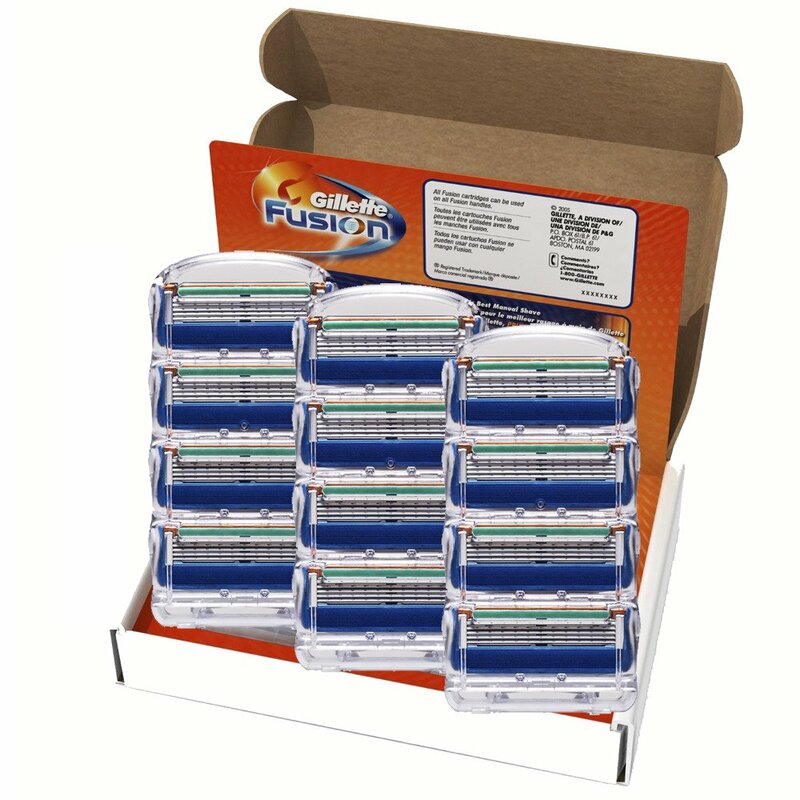 And to finish the look you only need to fade out the sides. This hair may be thin, but the styling makes it look very exquisite. It entails chopping the strands to a couple of inches and then tapering them on the sides to make them look very trendy, and you should finish the look by making them wavy. 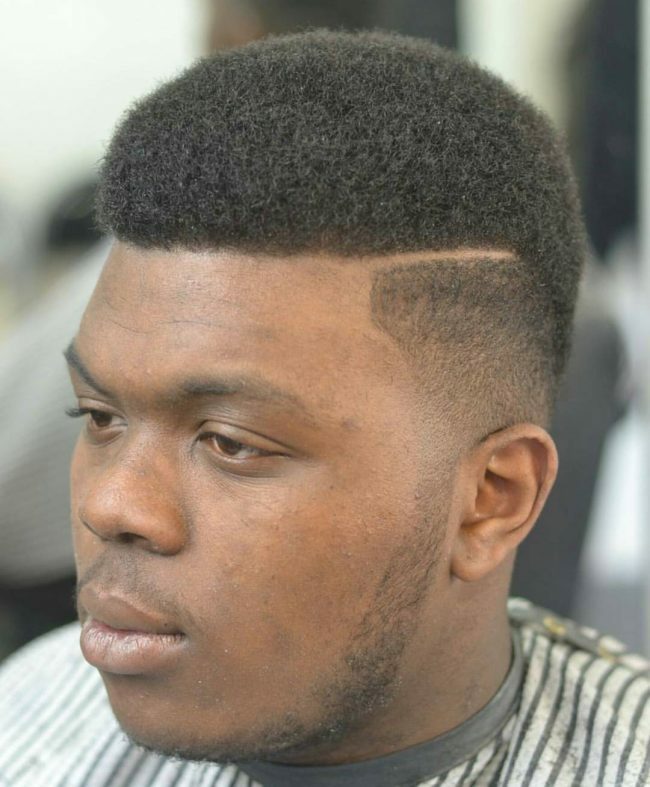 Here is another stylish taper cut for a modern man with a "fat" face. To create it you should taper the sides and create a line up on the nape of the neck. The only other thing that you need is to make the long strands on the crown wavy and style by pushing them back. It is hard not to notice the beautiful golden shade of this hair as it makes the strands dazzle. However, the cut and styling are still the highlights of the headdress, and they entail leaving some smooth strands on the crown and fading the sides. You should them finish the look by brushing back the long locks smoothly. 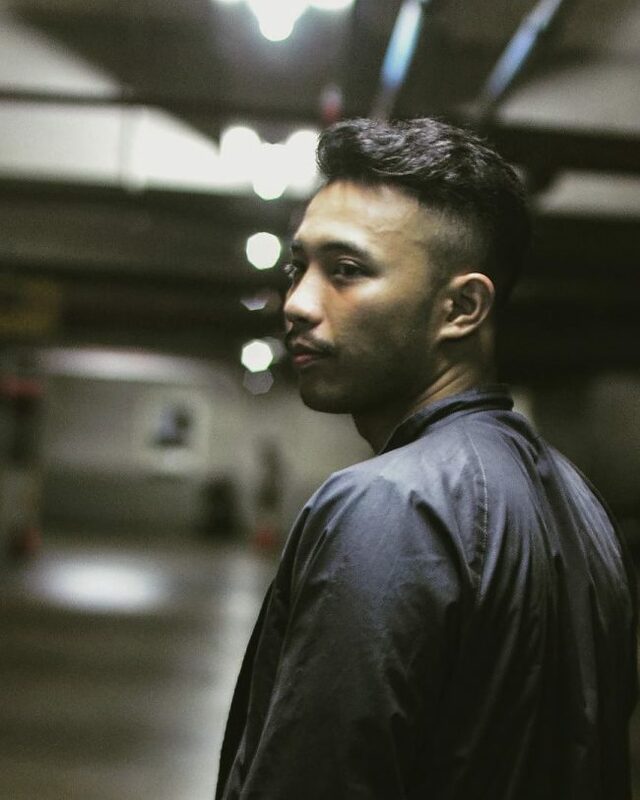 Spiky hairs will look good on any man regardless of his face shape. 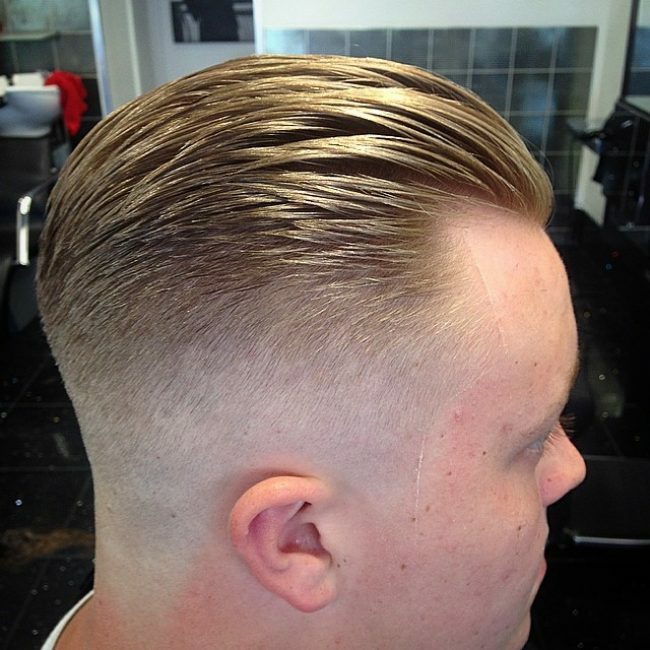 The ones in this style have a lovely upswept design, a moderate tapering and they finish with a skin fade on the sides. 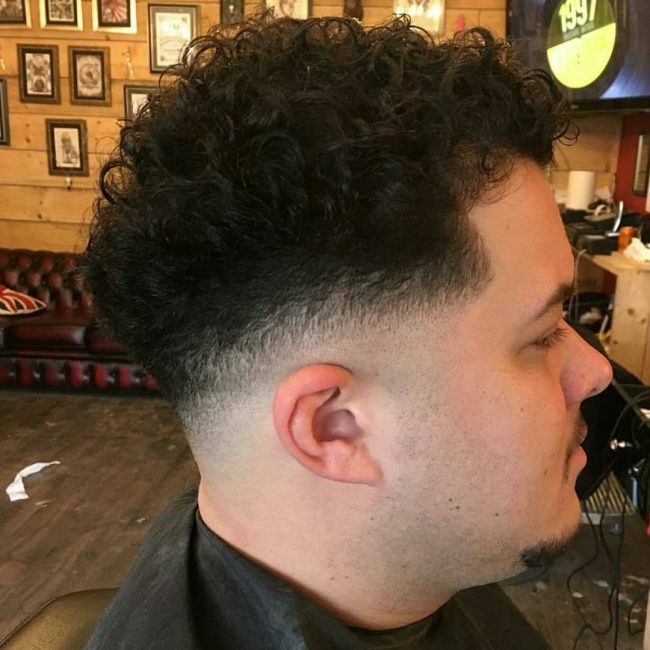 If you have a voluminous and textured hair like this one you will look good in any haircut. 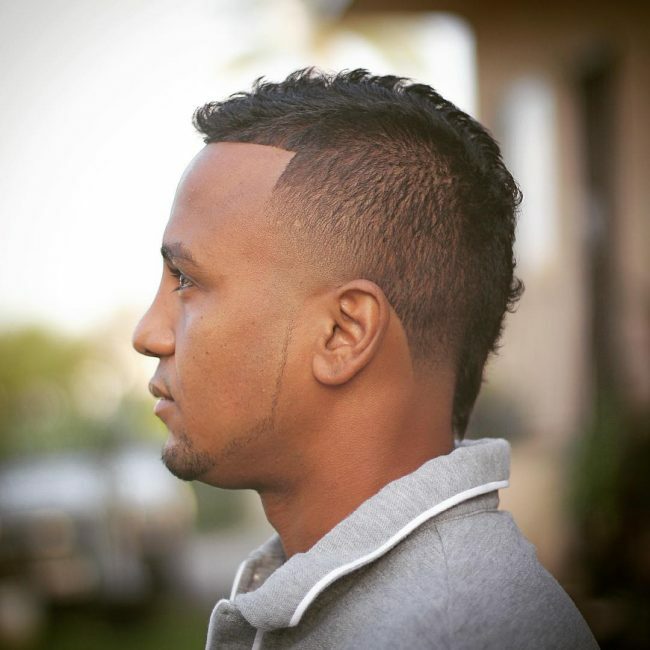 A simple fade on the sides and leaving some wavy and chunky bangs on the crown is enough to make you look outstanding. A neat and moderate trim is all that you need to create this lovely hairdo because the swirly locks are already beautiful enough. 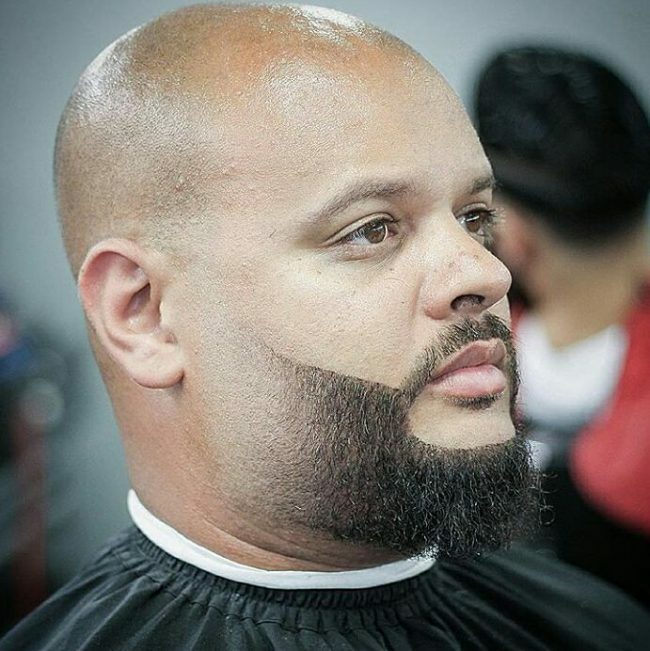 You should then spice up the look with a zero fade on the sides to create a disconnection with the facial hairs. African Americans have a perfectly textured hair, and so this design will be perfect for them. It entails leaving some afro textured and neat strands on the crown, creating a side part and finishing with a smooth fade on the sides. Maintaining some extra-long bangs on the crown is also a perfect idea. You should then give them a faded undercut on the sides and then style by sweeping the bangs over the undercut. 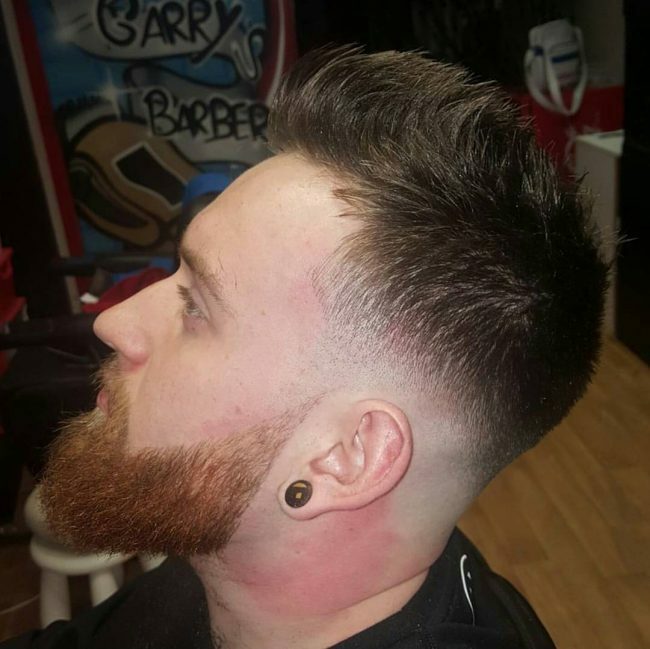 This haircut is very classy, and it entails leaving a couple of inches on the crown and creating a side part and skin fade on the sides. To finish the look, you should give the longer top a slight upsweep at the front and then sweep the strands to the back smoothly. You do not have to complicate anything to create a polished look because you can still keep things simple like in this style and look trendy. Here you only need to create a uniform fade on the sides and leave some fancy bangs in the middle to create a fabulous faux hawk design. Crop cuts also look fantastic on fat faces, but you have to make them inventively by leaving some messy short bangs on the crown and fading the sides. 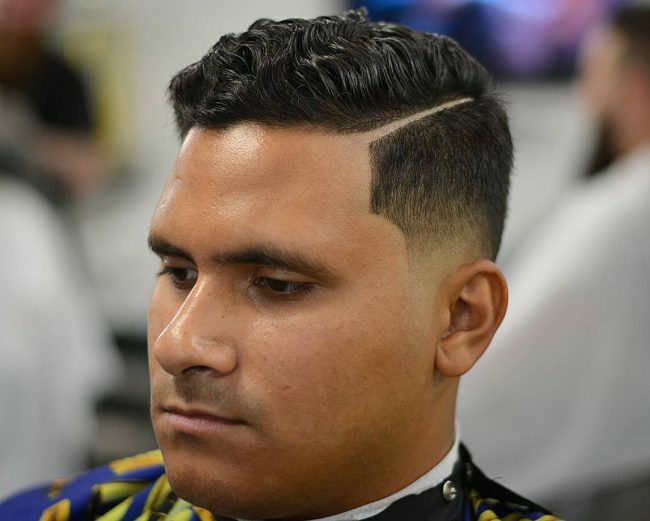 This style is ideal for a man with a naturally voluminous hair and to create it you should leave some long bangs on the crown, upsweep and layer them before finishing with a taper on the sides. Here is another hairdo that shows the amazing designs that you can have with voluminous hair. It involves leaving some textured bangs on the crown and styling them with a push back and making them messy (slightly). 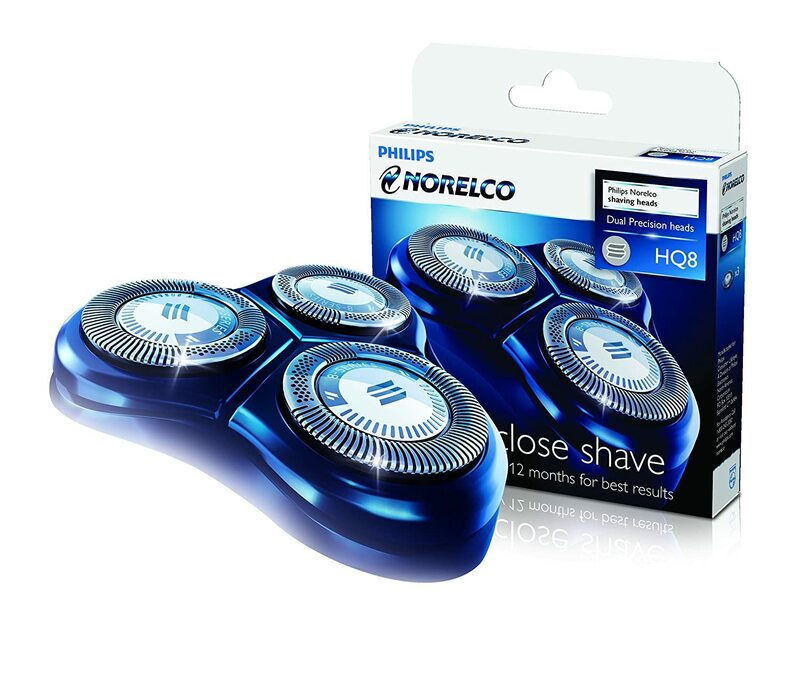 The sharp fade on the sides also helps to complement the look. 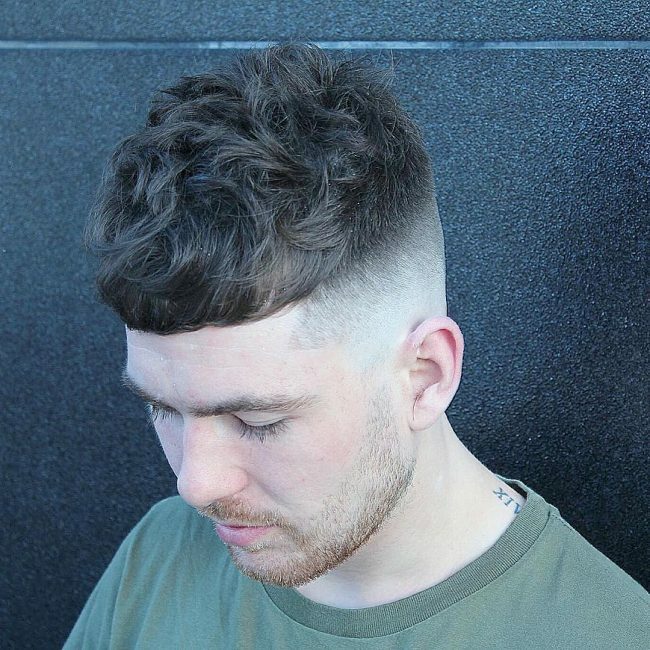 Tapered hair could not look better than this and with such a style you can be sure of turning heads everywhere you go. However, you still need to use a good product and use the natural part line to create a lovely slicked back design. There is no styling on the short sides of this haircut, and so all its beauty comes from the fantastic wavy bangs on the crown. To make them look this charming, you should sweep the ones at the front to one side and the rest to the other. Ginger is a beautiful shade, and it gives this haircut a rich tone. The cut is also perfect, and it entails tapering the sides and slicking back the strands on the crown. 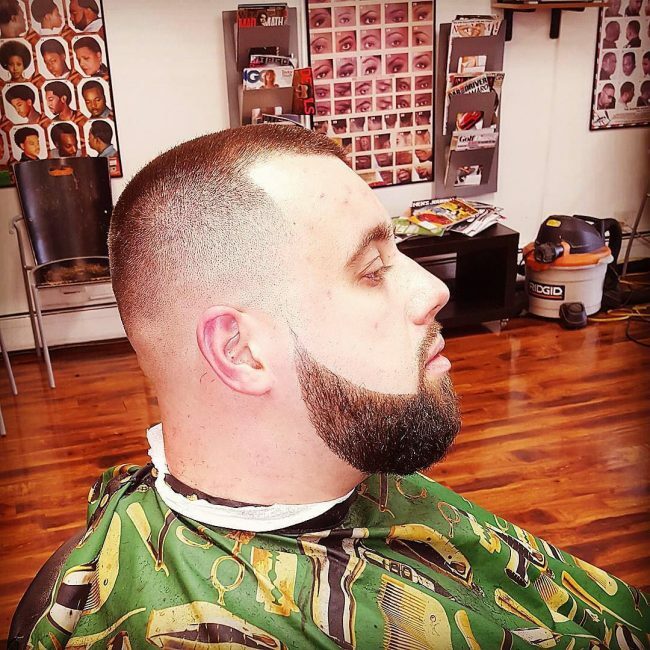 A military buzz cut will also work for men with "fat" faces, and the good thing about it is that it is easy to create, and it requires no maintenance. 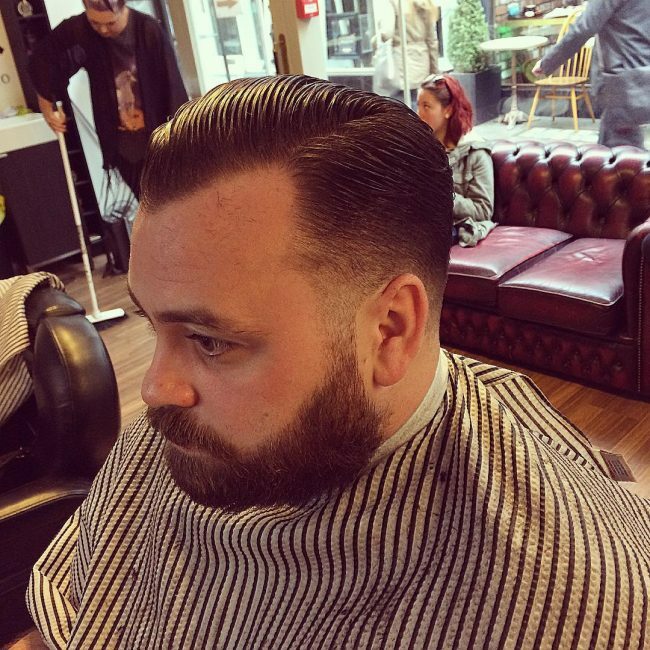 And if you also give it a high fade on the sides like in this style then you will look magnificent. 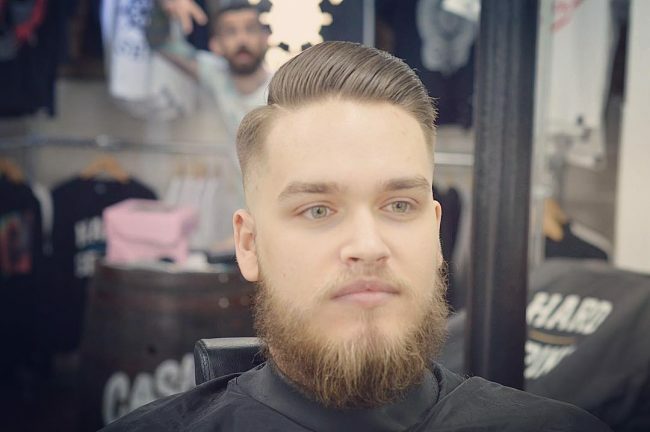 There are limitless haircuts for "fat" faces guys, and so you should never let your head shape or anything else prevent you from getting a refined look. And so if you are looking for something stylish that will make you stand out then you can try one of the 25 stunning hairdos above.